It is with humble acceptance that we announce the death of Mzee Nathan Wekesa Sakari of Lugulu village. Son of the late Kefa Sakari and the late Rasoa Mutua. Son-in-law of the late Timonah Walucho and the late Naomi Namarome. 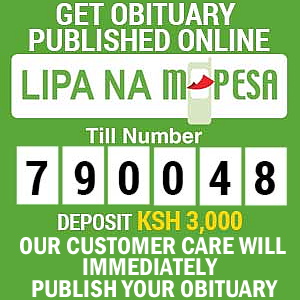 Husband of the late Mama Leah Wekesa Sakari. 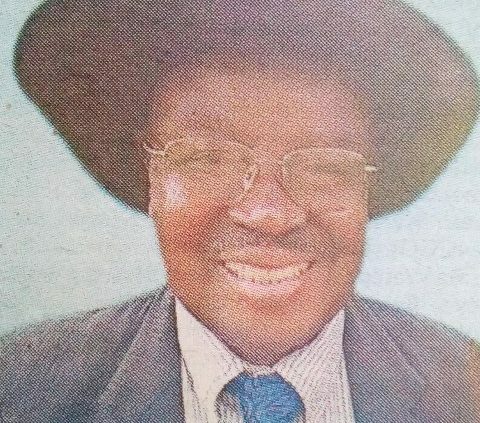 Father of the late Dr David Kefa Sakari, Abigail Khasoa Simiyu, Joseph Soita Sakari, the late Tom Werunga, Kate Nanjala Njeru and the late Jimmy Walucho. Father-in-law of Honorable Eseli Simiyu, Cristine Sakari, Roberts Njeru and Metrine Soita. Brother of Rachael Sirengo, the late Isaya Khaemba and the late Mellab Wakube. Cousin of the late Erastus Masinde, the late Musa Wanyonyi, Jotham Wafula amongst others. Doting grandfather of Steve, Belinda, Naomi Simiyu, Shummy, Sharon, Naomi Sakari, Rasoa Soita, Salma, Rasoa Sakari, Tim and Eddie. Funeral meetings will take place from Monday 15th April 2019 at Railway Club from 5.30pm and in Lugulu from 2.00pm. There will be a fundraising to offset the hospital bill and funeral expenses on Tuesday 16th April 2019 at Nairobi Railway Club from 5.30pm and Lugulu from 10.00am. The cortege will leave Eldoret Hospital at 12.00pm for Lugulu Friends Church on Thursday 18th April 2019 for a 3.00pm service. 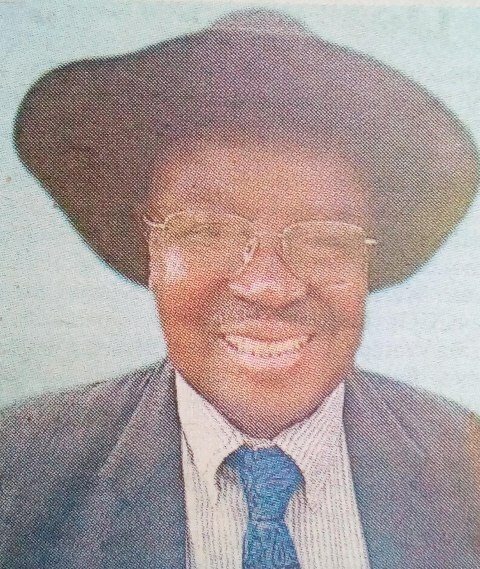 Mzee Sakari will be laid to rest on Saturday 20th April 2019 at the family home in Lugulu village, Bungoma County. I have fought a good fight, I have finished the race, I have kept the faith.